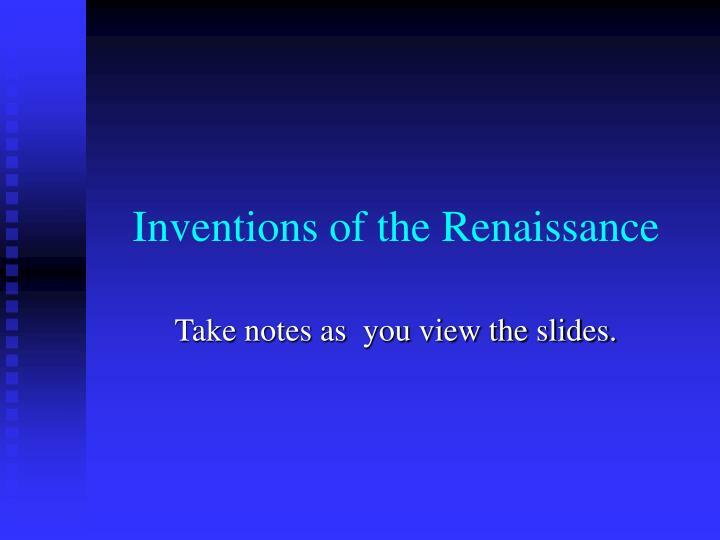 Take notes as you view the slides. 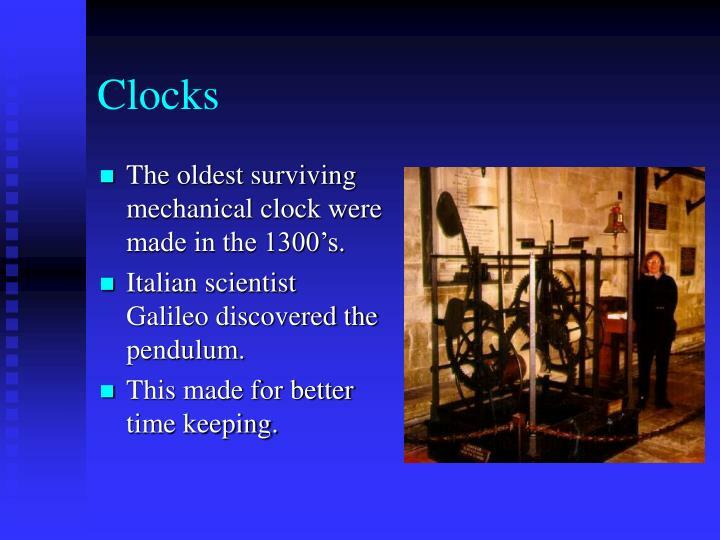 The oldest surviving mechanical clock were made in the 1300’s. 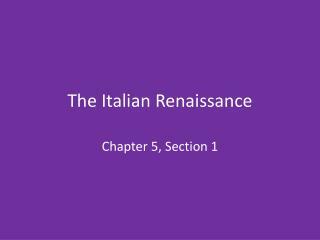 Italian scientist Galileo discovered the pendulum. 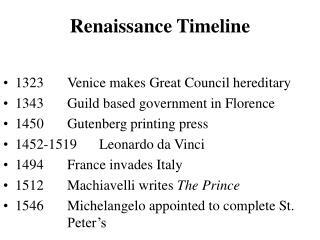 This made for better time keeping. 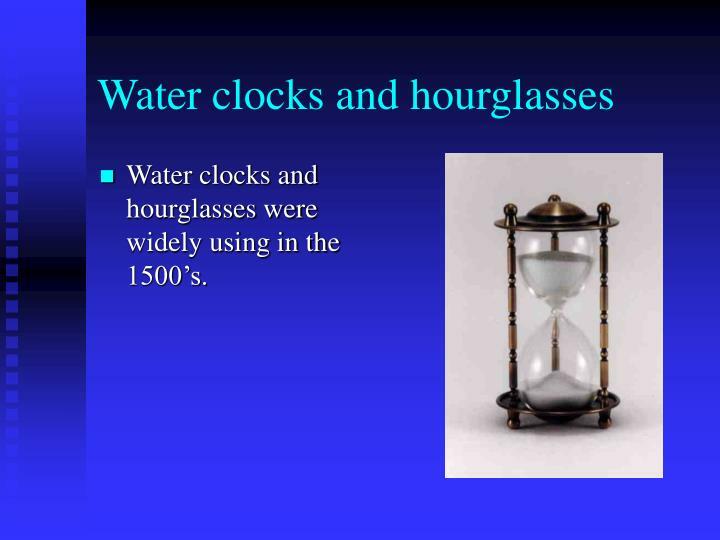 Water clocks and hourglasses were widely using in the 1500’s. 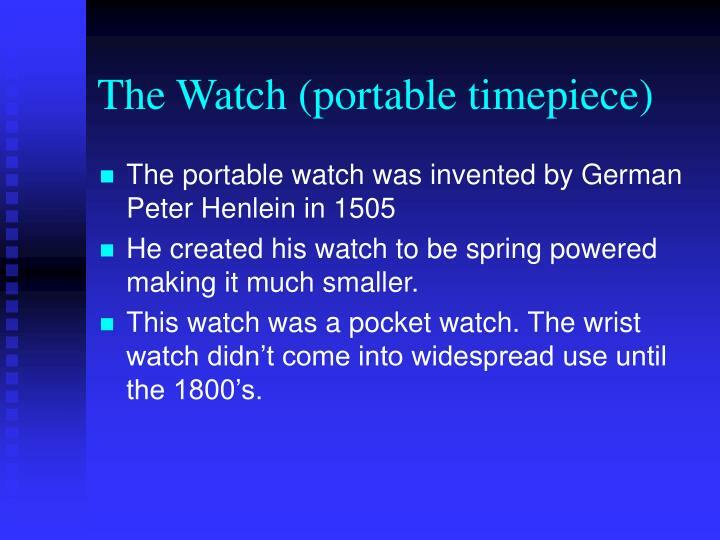 He created his watch to be spring powered making it much smaller. This watch was a pocket watch. 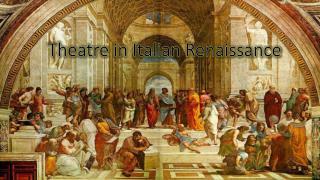 The wrist watch didn’t come into widespread use until the 1800’s. 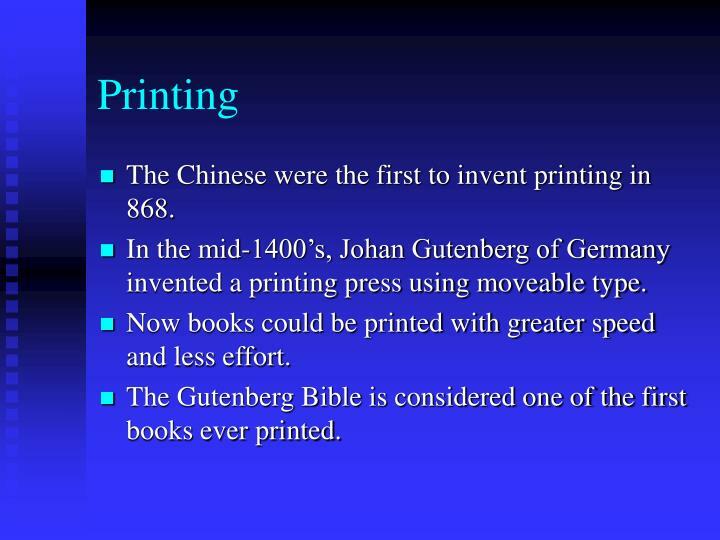 The Chinese were the first to invent printing in 868. 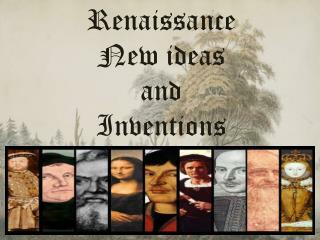 In the mid-1400’s, Johan Gutenberg of Germany invented a printing press using moveable type. 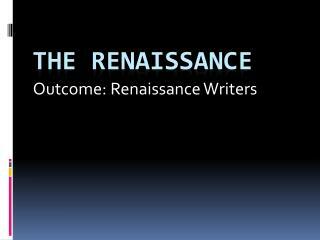 Now books could be printed with greater speed and less effort. 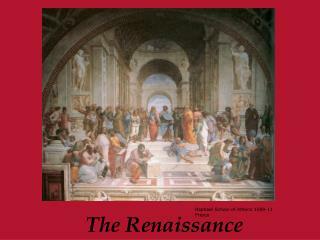 The Gutenberg Bible is considered one of the first books ever printed. 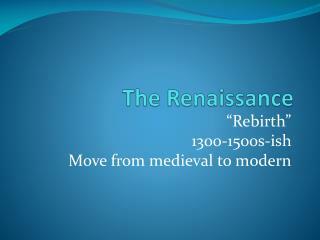 Eyeglasses were invented in the 1300’s. 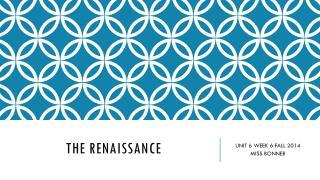 With the invention of the printing press in the 1400’s, the demand for eyeglasses increased. 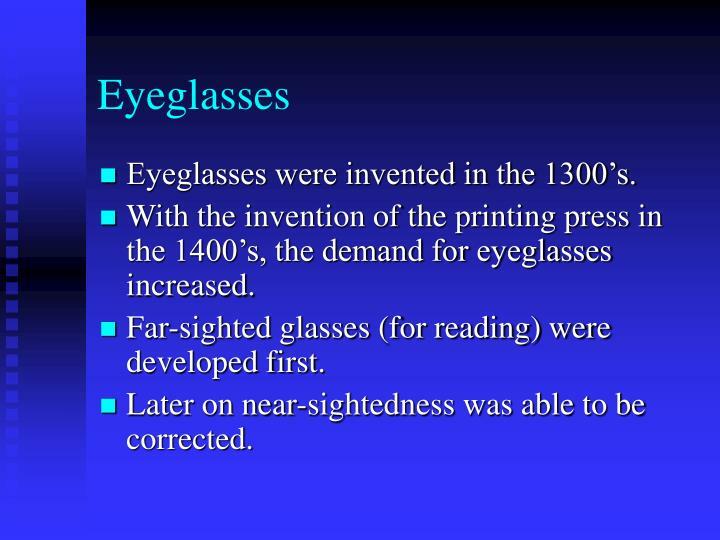 Far-sighted glasses (for reading) were developed first. 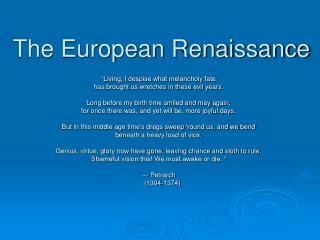 Later on near-sightedness was able to be corrected. Lenses were used for more than just eyeglasses. 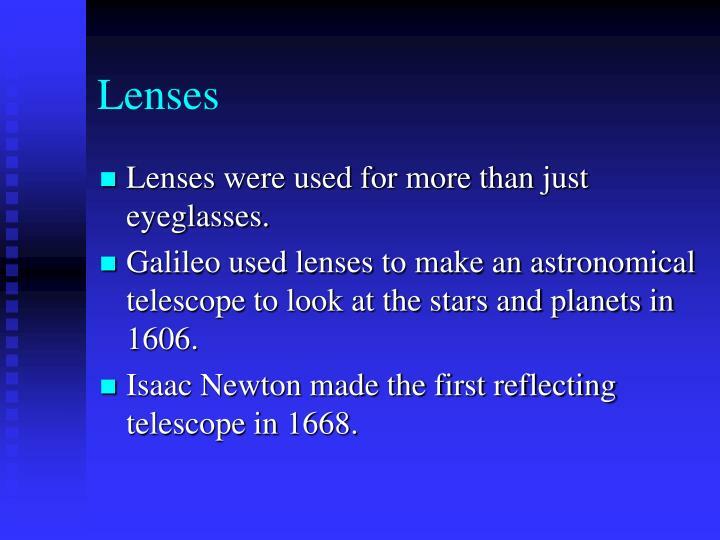 Galileo used lenses to make an astronomical telescope to look at the stars and planets in 1606. 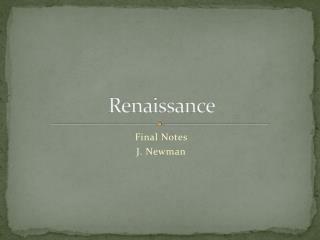 Isaac Newton made the first reflecting telescope in 1668. 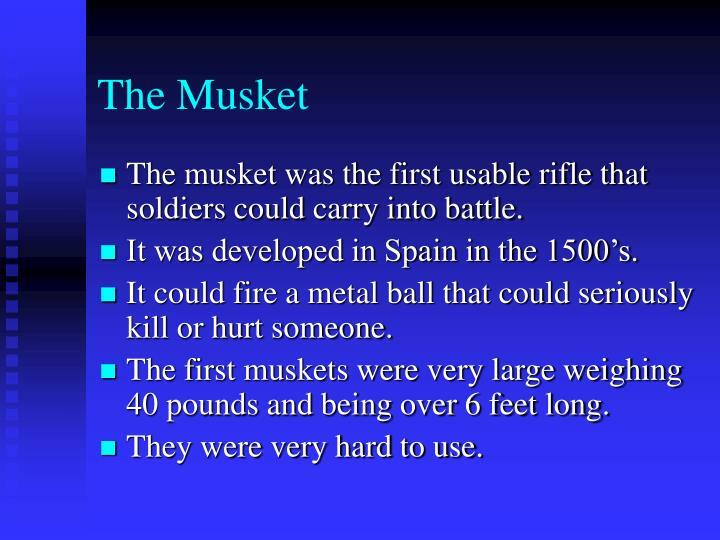 The musket was the first usable rifle that soldiers could carry into battle. 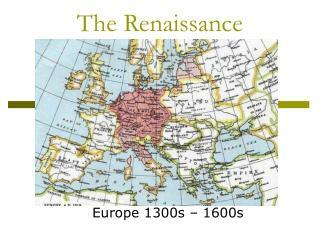 It was developed in Spain in the 1500’s. It could fire a metal ball that could seriously kill or hurt someone. 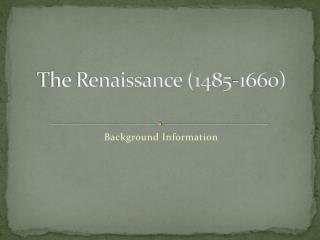 The first muskets were very large weighing 40 pounds and being over 6 feet long. 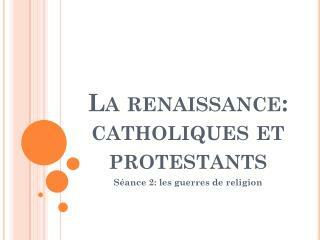 They were very hard to use. 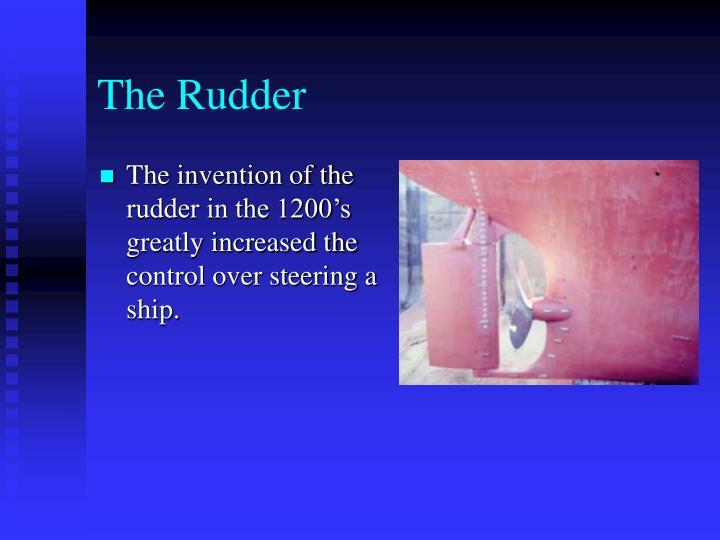 The invention of the rudder in the 1200’s greatly increased the control over steering a ship. 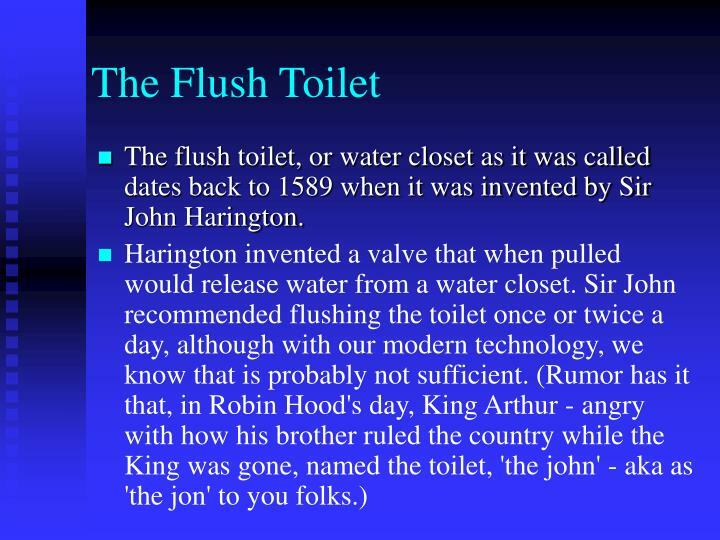 The flush toilet, or water closet as it was called dates back to 1589 when it was invented by Sir John Harington. 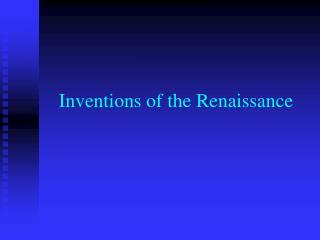 The French scientist, Blaise Pascal has been credited with inventing the very first digital calculator. 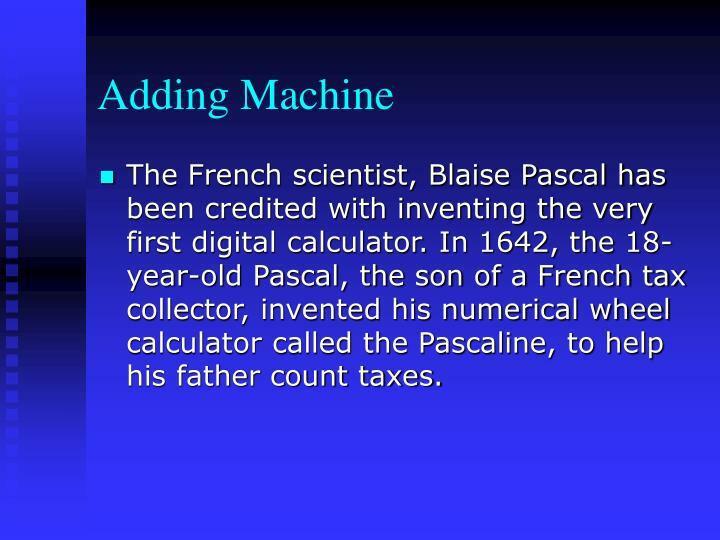 In 1642, the 18-year-old Pascal, the son of a French tax collector, invented his numerical wheel calculator called the Pascaline, to help his father count taxes. 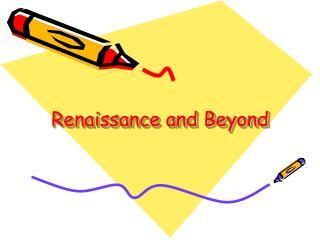 The Thermometer was invented by Galileo in 1593 which, for the first time, allowed temperature variations to be measured. 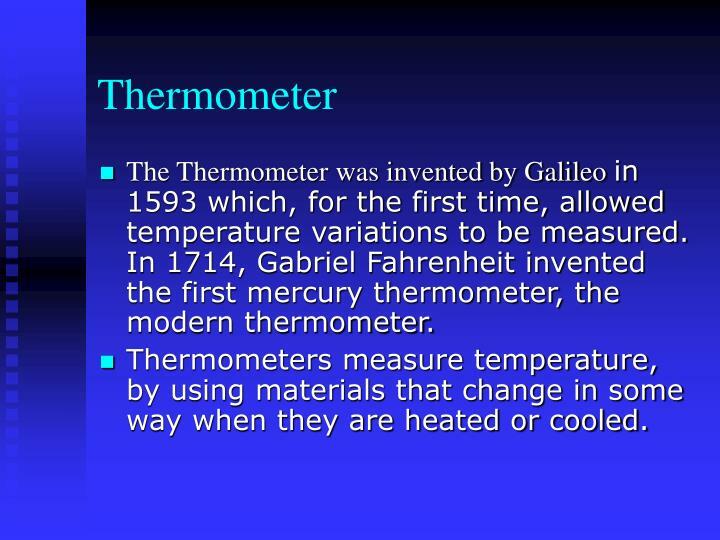 In 1714, Gabriel Fahrenheit invented the first mercury thermometer, the modern thermometer. Thermometers measure temperature, by using materials that change in some way when they are heated or cooled. 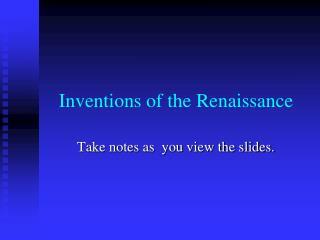 The submarine was invented in 1624 by a man named Cornelius van Drebbel. 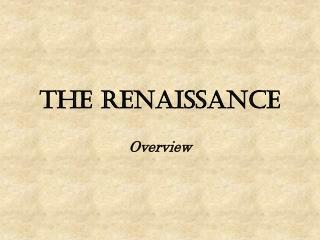 Leonardo da Vinci drew out the basic concept of a submarine over one hundred years before. Drebbel, a Dutch inventor and engineer employed by the British navy constructed a leather- covered rowboat from which oars protruded through watertight seals. 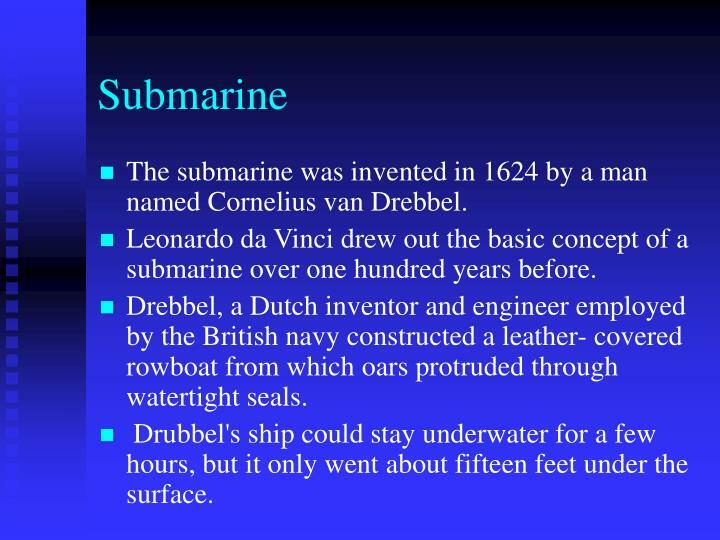 Drubbel's ship could stay underwater for a few hours, but it only went about fifteen feet under the surface. 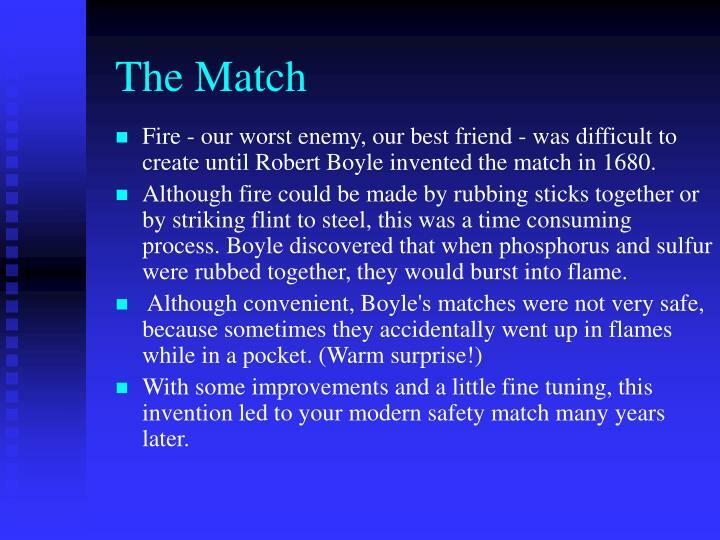 Fire - our worst enemy, our best friend - was difficult to create until Robert Boyle invented the match in 1680. 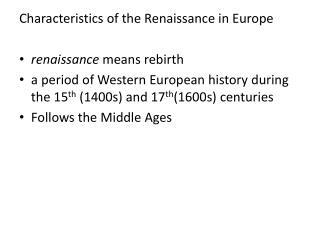 Although fire could be made by rubbing sticks together or by striking flint to steel, this was a time consuming process. 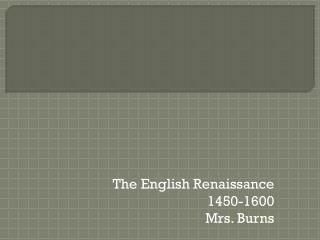 Boyle discovered that when phosphorus and sulfur were rubbed together, they would burst into flame. With some improvements and a little fine tuning, this invention led to your modern safety match many years later. 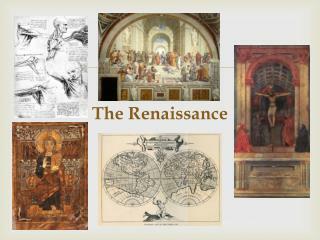 The Renaissance -. 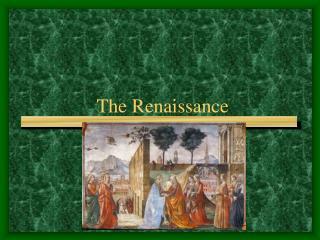 medieval art. 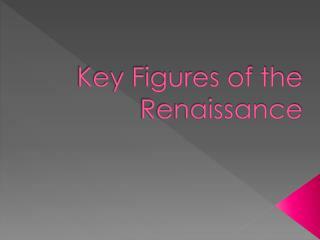 highly influenced by religion most artists came from monasteries almost all major art was commissioned by the church artists painted in a way that emphasized religious images and symbolism rather than realism.